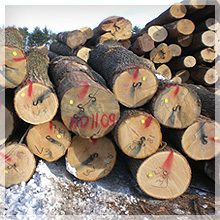 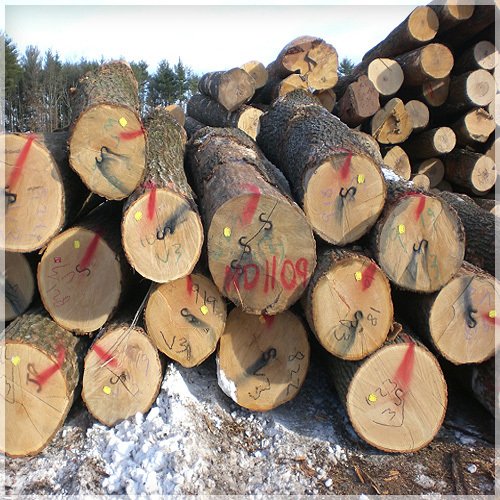 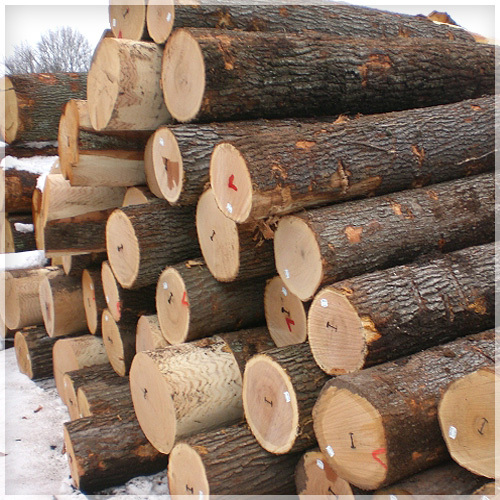 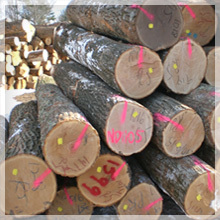 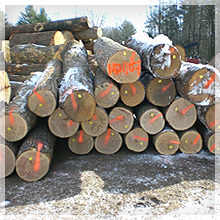 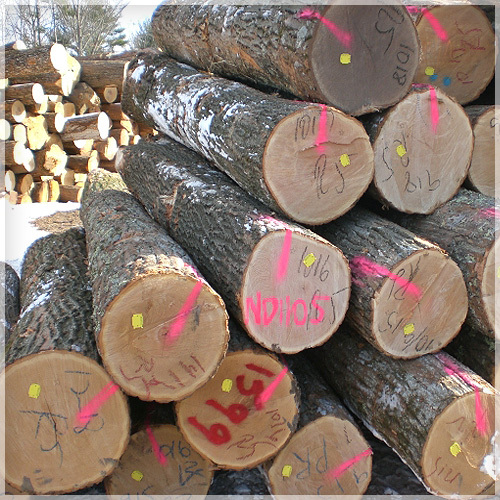 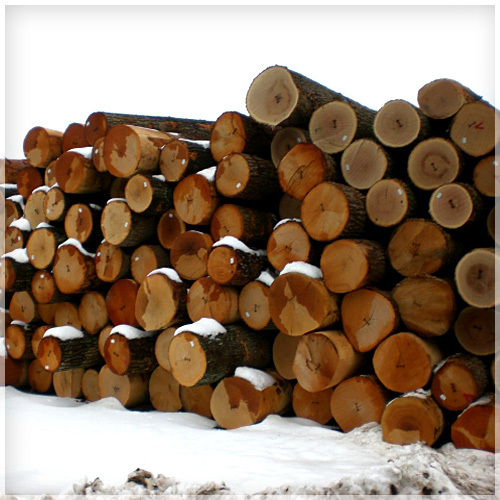 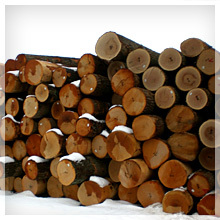 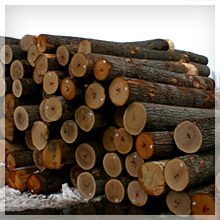 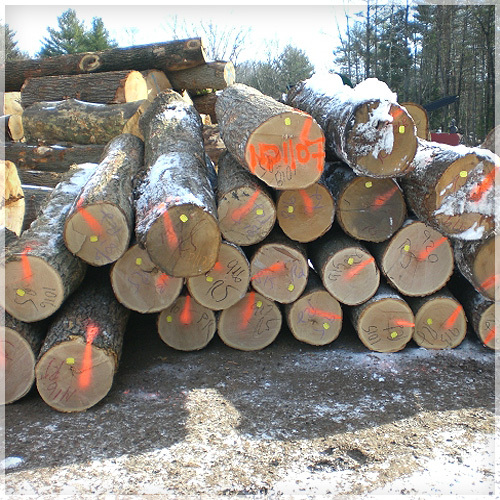 Red oak is largely cut into lumber, railroad ties, mine timbers, fenceposts, veneer, pulpwood and fuelwood. 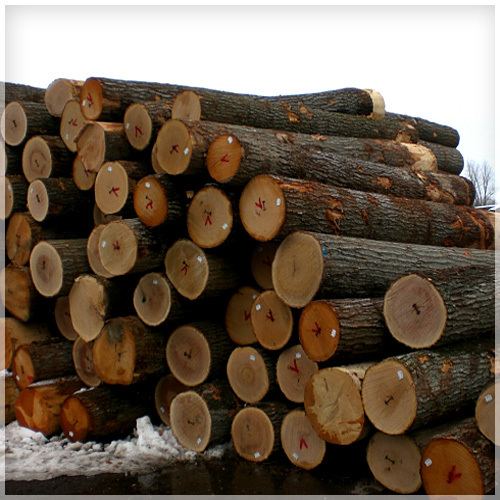 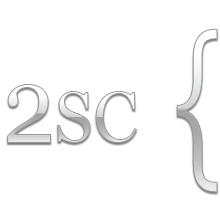 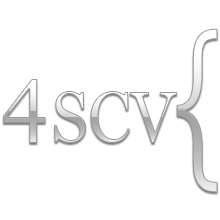 It is remanufactured into flooring, furniture, general millwork, boxes, pallets and crates, caskets, wooden ware and handles. 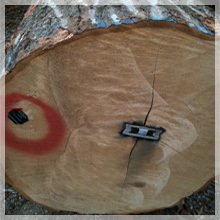 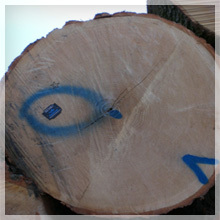 Red oak is not suitable for tight cooperage or exterior work. Oak is full of tannic acid and in fact the tannic acid in the bark was used for tanning animal hides for centuries. 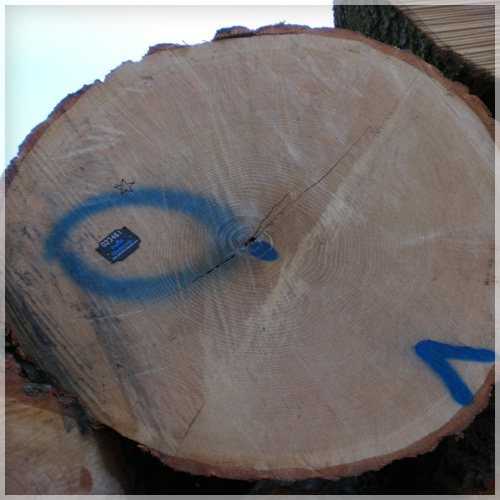 When the tannic acid mixes with the iron in our water it creates a chemical blue dye. This is why red oak stains black when water is allowed to penetrate the surface.....and why you must be careful not to get water on your red oak flooring. 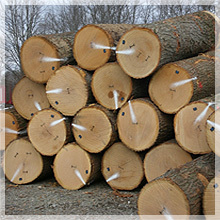 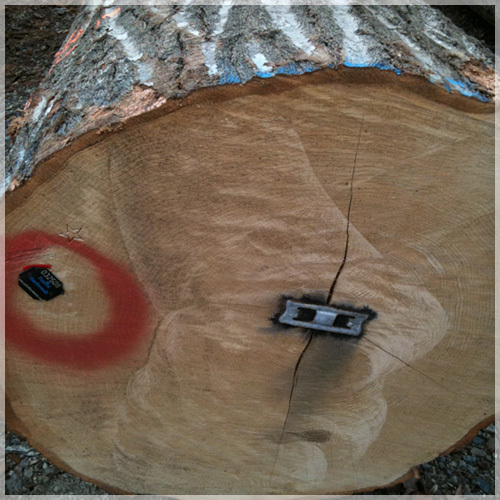 It is its closely related cousin "white oak" that we associate with exterior usage and rot resistance.